The 5th Migration Flight Training Conference is in the books and we think it was the best one yet. 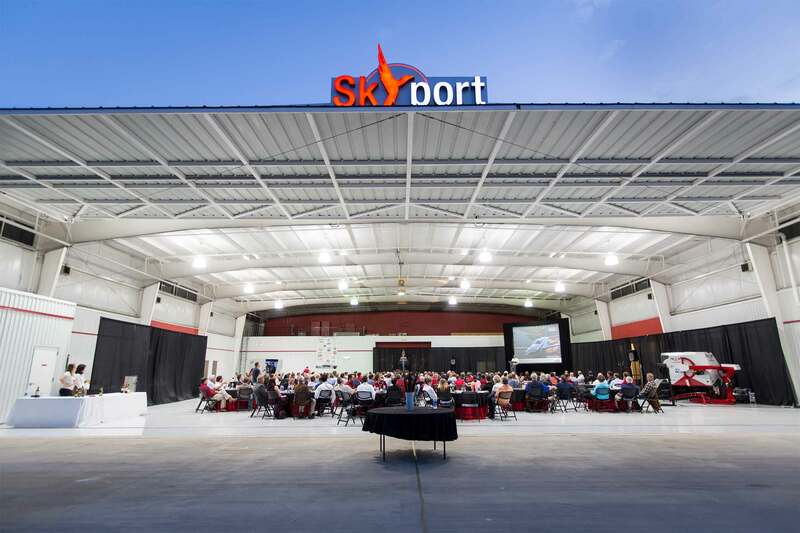 More than 250 flight training professionals gathered at the Skyport for two days of networking, learning, and a lot of fun. Each day began with some stellar keynote speakers including Joe Brown, President of Hartzell Propeller, Gary Smith, CEO of Big Red Soda, and FAA Administrator, Michael Huerta. We capped off the conference with a truly unique awards "gala", masterfully hosted by John and Martha King, Co-Chairmen & Co-Owners of King Schools. If you didn't make it to Migration this year or want to see the keynotes again, you can watch them all on YouTube. Based on your feedback, this year we scheduled more breakout sessions across a wider range of topics to allow attendees to tailor the event to suit their needs and interests. Industry leaders and subject matter experts from Redbird, AOPA, FAA, Foreflight, and Boldmethod held a variety of small group breakouts and discussions. Sessions focused on technologies changing the industry, best-practice flight training techniques, and marketing strategy. Migration is nothing without the communal spirit and innovative thinking that the attendees and speakers bring every year. With that in mind, we'd like to thank everyone that attended Migration this year and we hope you'll join us next year. Speaking of next year, the 6th Migration Flight Training Conference will be held at the Skyport on October 24-26, 2016.